Found 2 holiday rentals in Disley. 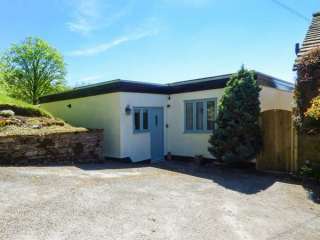 "This lovely detached holiday home is set in the middle of beautiful countryside,beside the ownersÆ 17th century cottage on the outskirts Disley near the Peak District National Park, and can sleep two people in one bedroom. " 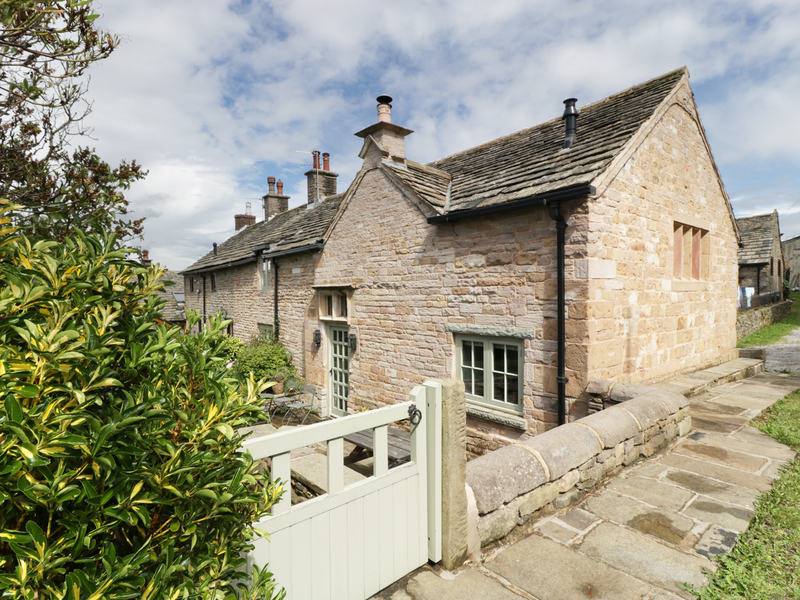 Disley Hall in DISLEY, "Peak District "
"This superb, detached cottage in the village of Disley, sleeps six people in three bedrooms."